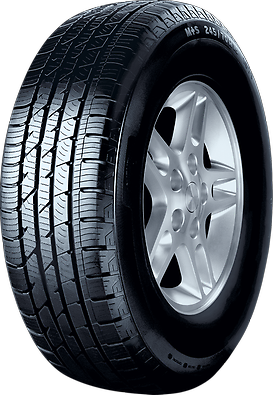 The tire provides good handling and braking properties even on easy terrain. The tire boasts very good aquaplaning resistance and its design prevents stone from getting caught. Thanks to its sidewall design, the tire offers precise steering response and very good straight-line performance while rolling very smoothly and quietly.